O2 iPhone 3G Exculsivity To End? The latest iPhone rumor doing the rounds is that O2 are about to lose their exclusivity for the iPhone 3G. 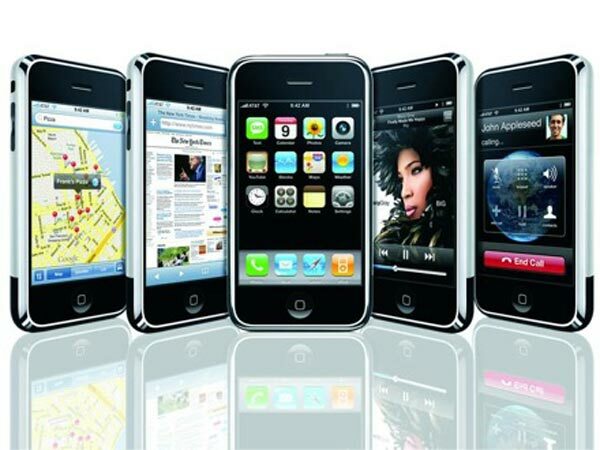 It is being reported that other UK mobile phone operators, namely Orange and T-Mobile are in talks with Apple [AAPL] over stocking the iPhone 3G, and that the iPhone 3GS will stay with O2 on an exclusive deal. It would be great to see other carriers in the UK selling the iPhone 3G, and certainly would make things more competitive and better for consumers, plus Apple would sell a lot more phones as there are a lot of people in the UK who wouldn’t move to O2 for various reasons. Could this be the start of Apple removing exclusivity deals with carriers? Maybe they are going to use the iPhone 3G as a test and see how well it does with other mobile operators. Lets hope we see the iPhone 3G and iPhone 3GS with other carriers next year, I would love to buy an iPhone 3GS, but I haven’t done so far as I am unwilling to sign a new contract with O2 after their upgrade fiasco with the launch of the iPhone 3GS.